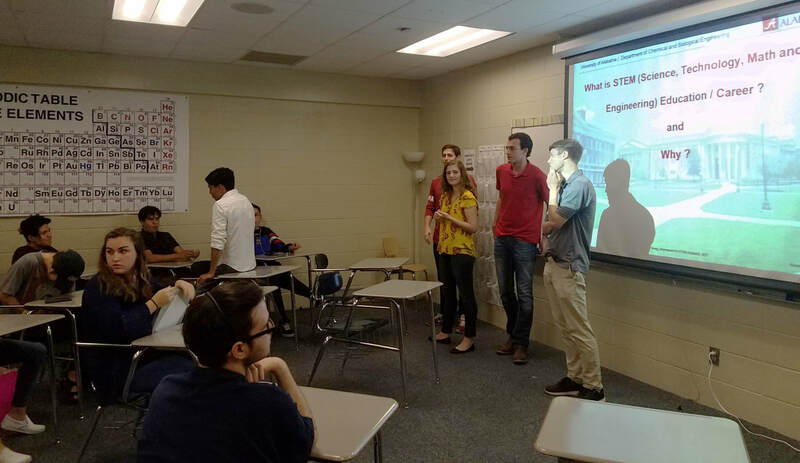 ​UA engineering students present to high school students on STEM education in an outreach, March 2019. 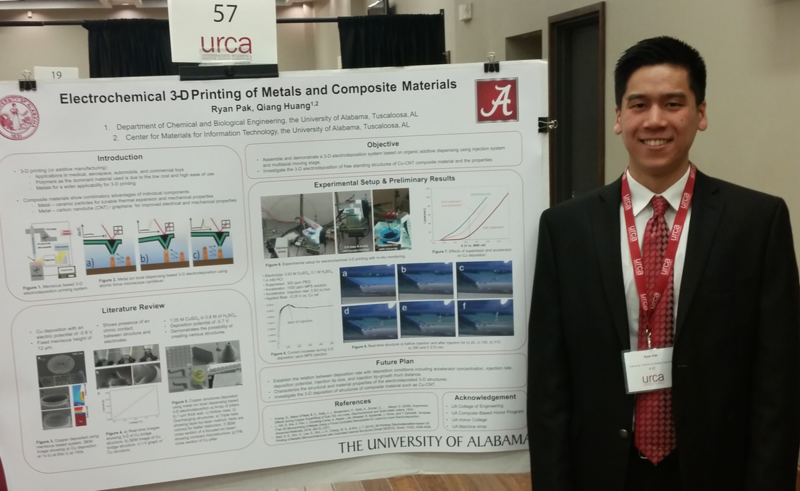 ​Tim Brusuelas was awarded the Alexander Stanton Memorial Undergraduate Research Award, April 2019. ​Will Sides was awarded the "Graduate Student Engineer of the Year", February 2019. 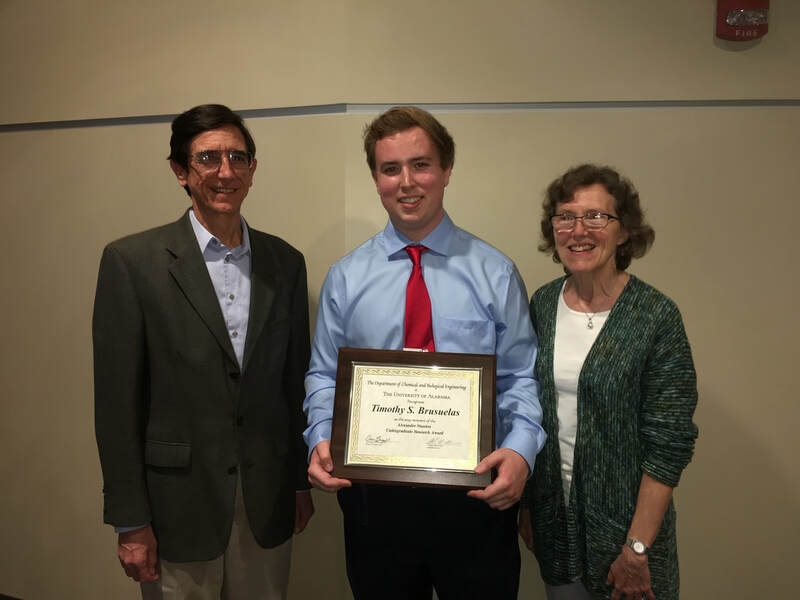 ​Tim Brusuelas was awarded "Randalls Outstanding Undergraduate Research Award", March 2019. 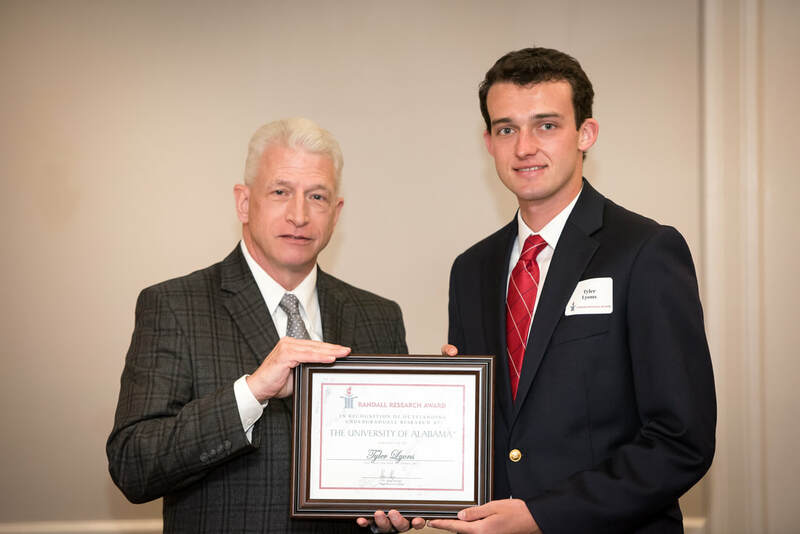 Ryan Morelock and Tyler Lyons Receive 2018 UA Outstanding Senior Awards, April 2018. 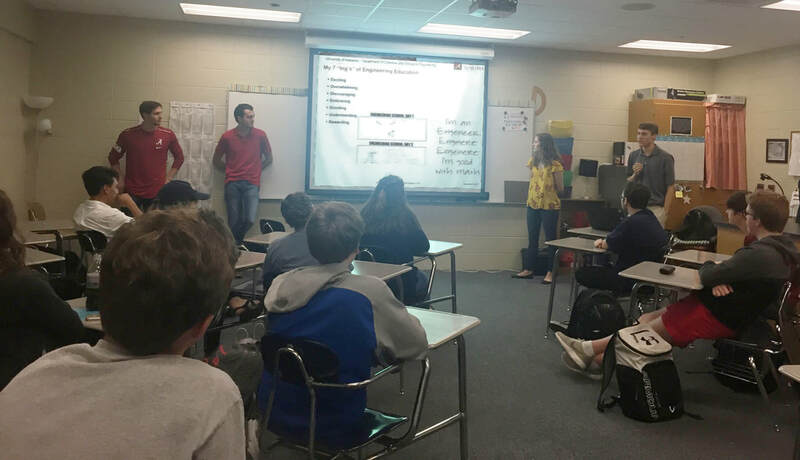 UA engineering students present to high school students on STEM education in an outreach, Nov 2017. 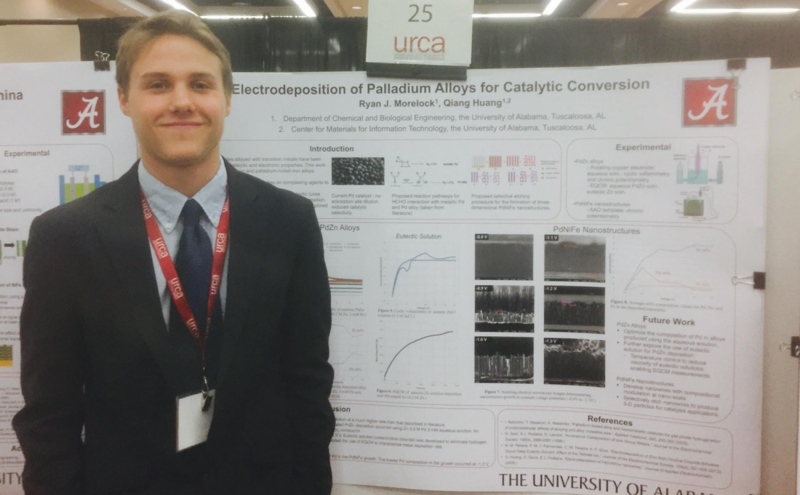 Students presented their research at the 231th Electrochemical Society Meeting, New Orleans, LA, May 2017. 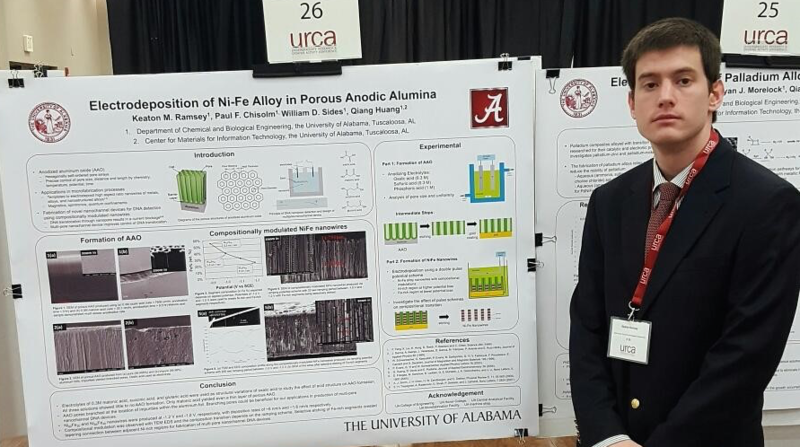 Ryan Morelock at Future Leaders in Chemical Engineering Awardee Symposium (with Marlow Durbin, Bara's group) in Oct, 2017. 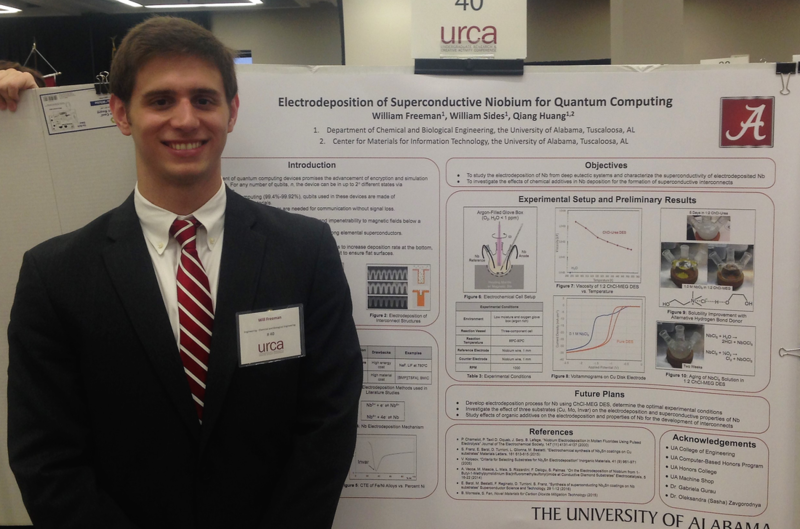 Keaton Ramsey and Tyler Lyons receive Randall Outstanding Undergraduate Research Awards. Students presented their posters at Undergraduate Research and Creativity Activity Conference at UA (2017). Tyler Lyon wins a poster award in AICHE meeting, San Francisco, Nov 2016.